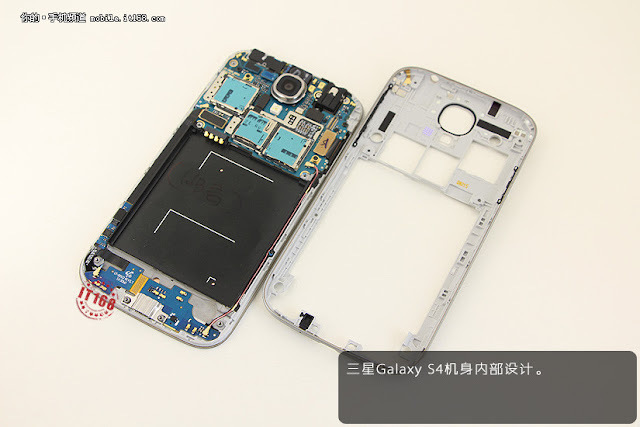 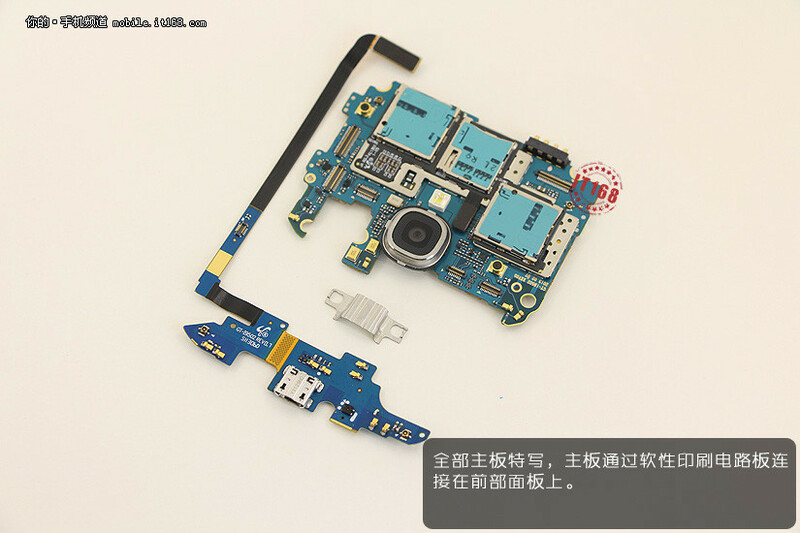 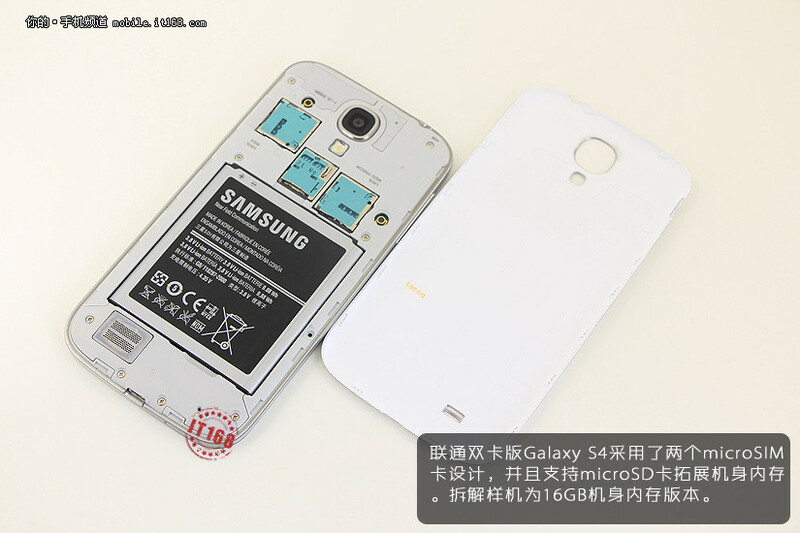 Just hours before the official launch event for the Galaxy S IV is set to kick off in New York, the device has seen the teardown treatment in China, after a series of hands-on photos and videos were published with it. 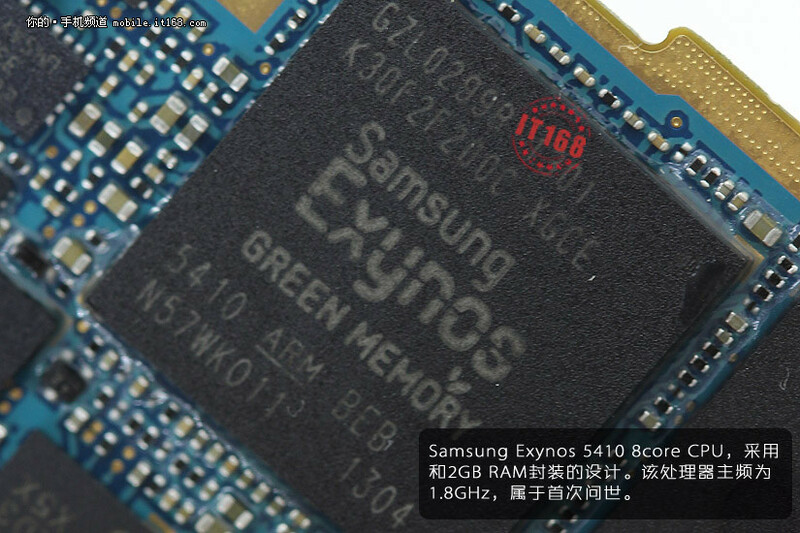 Supposedly the dual-SIM flavor of the handset for China, the smartphone is said to arrive on shelves as Samsung GT-I9502, while packing an 8-core processor inside. 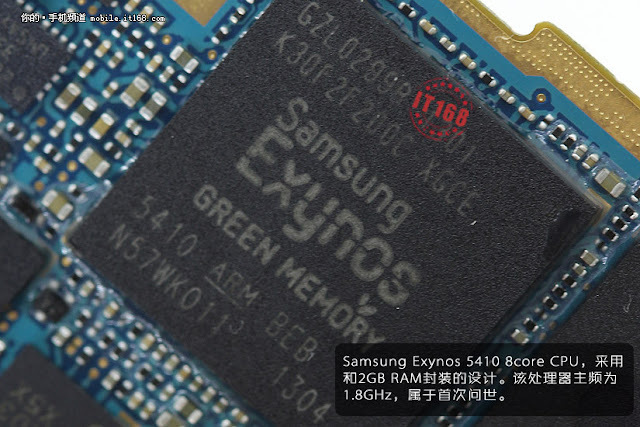 According to Chinese website it168, which tore the smartphone down to have a look at its internal circuitry, the Exynos 5410 chipset is confirmed, along with a a Qualcomm ESC6270 chip for GSM connectivity, and a Broadcom BCM4752 chip for GPS, phoneArena explains. 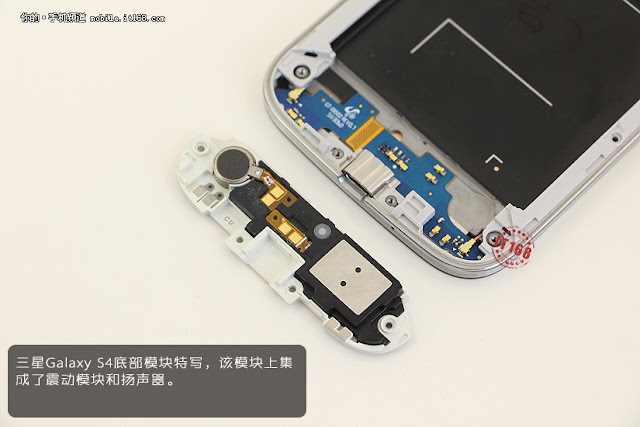 The phone also features 16GB of internal memory, a microSD card slot, a 2600mAh battery, and two SIM card slots, which might not make it inside the international flavor.